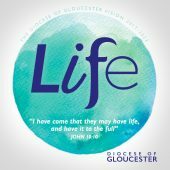 Shoppers may have flocked to spend their money on Black Friday and Cyber Monday, but staff with the Diocese of Gloucester are opting to put their cash into something else this Christmas. 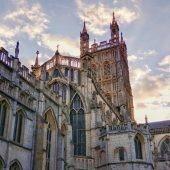 The Bishop of Tewkesbury, the Rt Revd Martyn Snow, will be joined by members of his senior staff, based at Church House in the city, when they sign up to Gloucestershire Credit Union (GCU) as part of an effort to encourage more people to join the organisations this week. Bishop Martyn and his staff will be signing up on Thursday 4 December. The manager of Barclays in Gloucester has also been invited to sign up to the credit union. 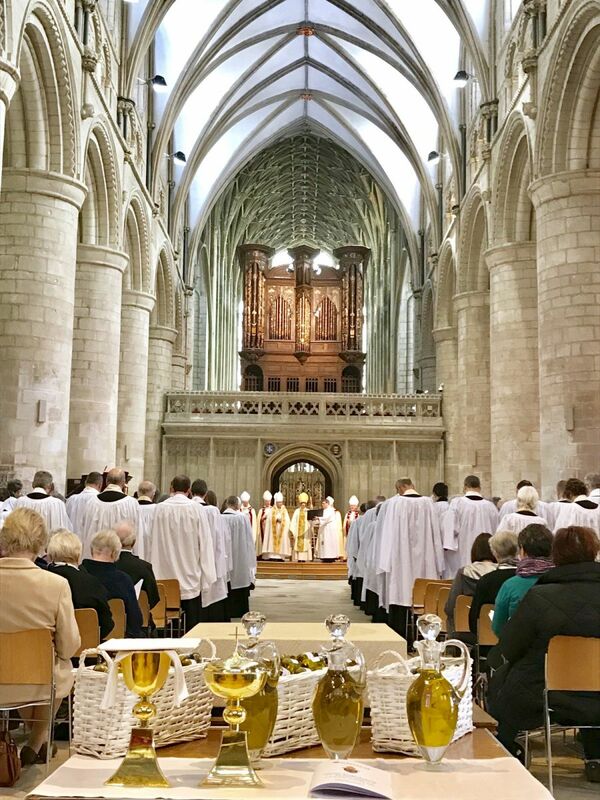 It is part of the Diocese of Gloucester’s Christmas Starts with Christ campaign, which aims to show the true meaning of the season by demonstrating Jesus’ love in action. 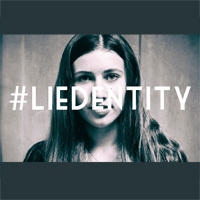 During the four weeks of Advent, the Diocese will be challenging people to make a selfless action on a series of issues. By saving money with GCU, people will be supporting local people in financial difficulty. GCU is a safe, secure and ethical alternative to high street banking. 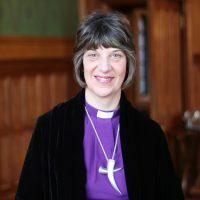 The Bishop of Tewkesbury, the Rt Revd Martyn Snow, said: “As last Friday showed, Christmas can put people under unnecessary pressure to spend beyond their means. However, it’s not just Christmas that can tip people over the precipice of debt. Today people you know might be struggling to heat their home this Christmas. For some, choosing between heating and eating is a very real decision. As a result, those who are struggling in November might be in crisis in January. “Unfortunately many people feel they have no option but to turn to payday loan companies or even loan sharks. These short-term, high-cost loans can compound problems as debtors struggle to meet their monthly repayments. According to statistics from The Money Charity, 277 people in the UK go bankrupt every day. That equates to 101,105 people a year. Gloucester Credit Union provides a focal point for the community by bringing people together, to work alongside each other to provide their own financial support through a local savings and borrowing scheme. The Revd Tom Wilson, director of GCU, said: “Christmas is a time of goodwill and we invite you to become a member of Gloucestershire Credit Union today and support those in financial difficulty.